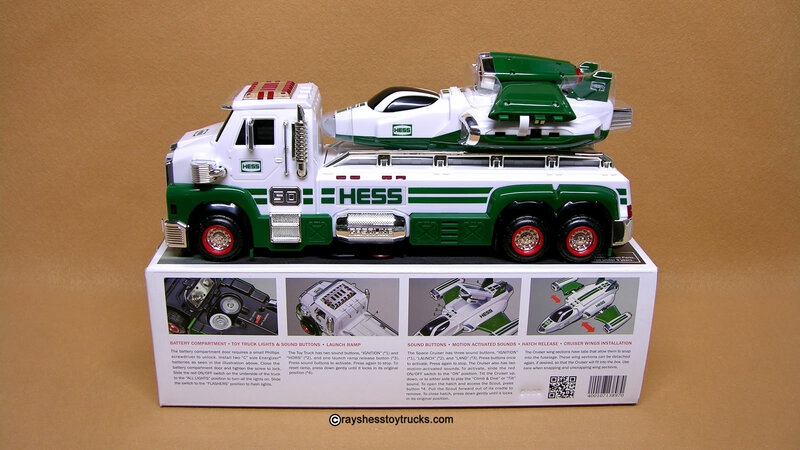 Comes complete with truck, box & batteries. 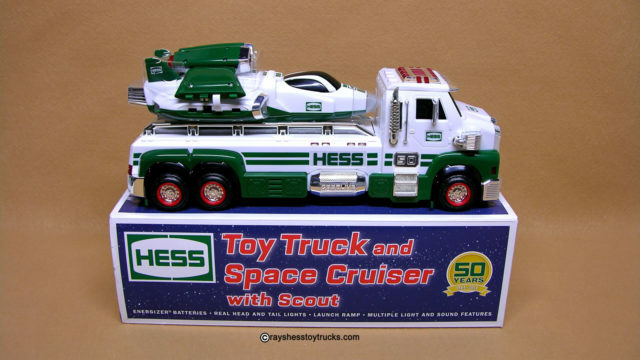 Measures approximately 14″ in length. 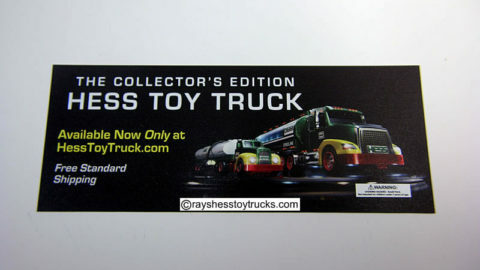 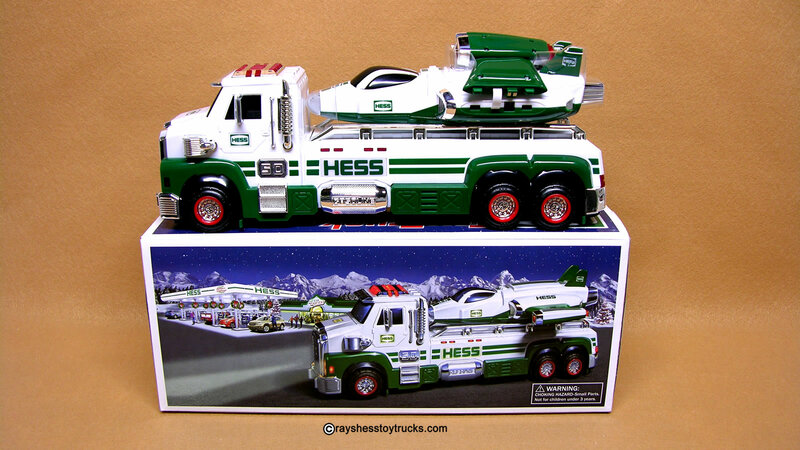 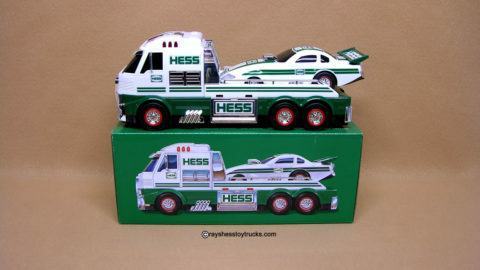 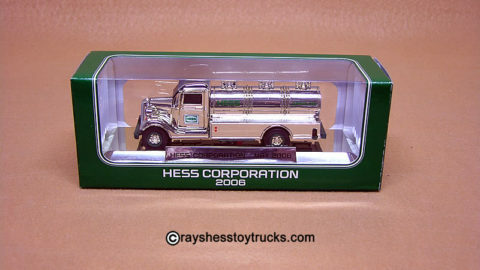 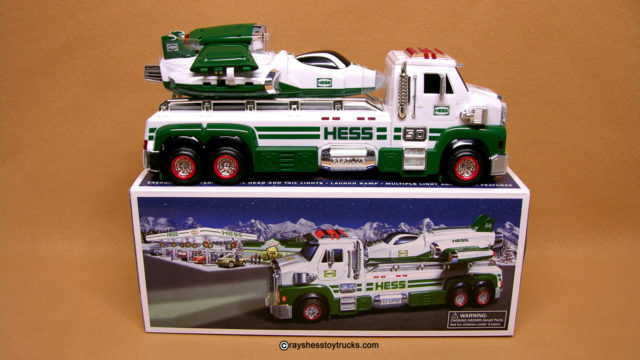 The 2014 Hess Toy Truck and Space Cruiser with Scout marks the 50th anniversary of the Hess Toy Truck. 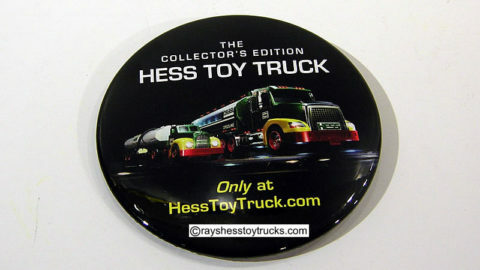 2014 Hess Limited Edition Button/Pin – Very Rare!